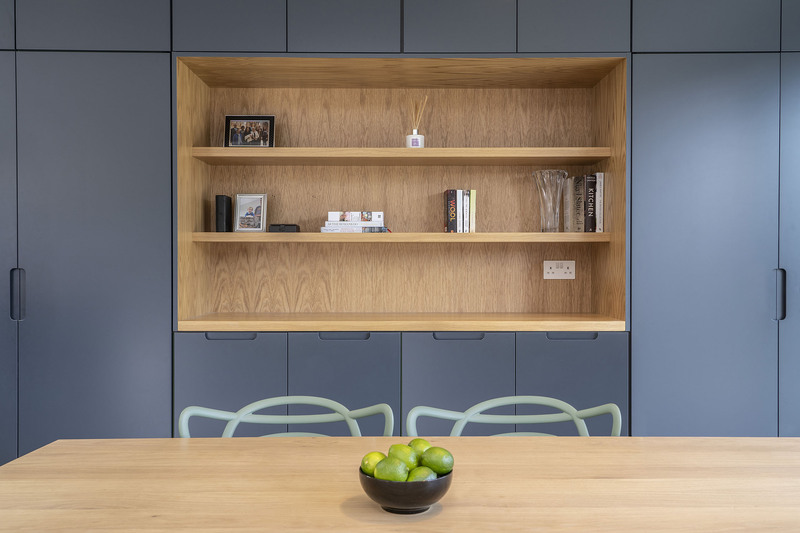 Gareth Byrne Photography was delighted to photograph this wonderful Renovation project for Studio Red Architects. A Protected Villa-Style Victorian House in Ranelagh, Dublin 6, they used a courtyard scheme to maintain light levels to the original garden level spaces. Salvaged Dolphin’s Barn brick is used as would be typical to the rear of this house type. 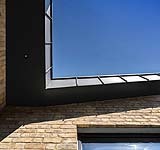 A muted palette of materials is employed for the contemporary addition – polished concrete, brick, zinc, dark framed glazing. Myself and Nicola visited the house to decide on the type of shots we wanted to achieve as part of the photoshoot. The rear extension faces easterly whilst the courtyard and front elevation are southwest. We chose 11.30am to make the best of the morning light and concluded at 3.30pm when the afternoon light moved around to the front of the house.